Here! Here! 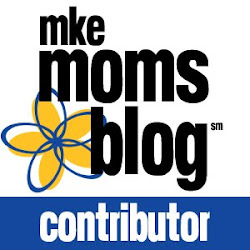 Milwaukee mommas! If there's one page on this site to bookmark, this is it. Here are all of the free days for Milwaukee-area attractions. Mark your calendars and get out there. Our great city is full of stuff to do, so get out and experience it. Please note: The majority of these free days are for Milwaukee County residents only. Did I miss one? Let me know and I can add it to the list. On January 31, 2016, if you are a member at any of the following attractions, your membership card will get you free reciprocal admission to any of the other museum's listed below. This is great! I pinned it to save and wrote some of the dates in my planner. Thanks for sharing!